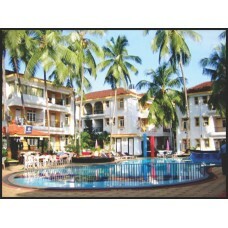 Arrive in Goa and check into hotel. Spend the day at leisure. Visit Fort Aguada, constructed in 1612 to protect Goa from enemy attacks. The fort and its lighthouse would be an ideal place to click beautiful pictures. 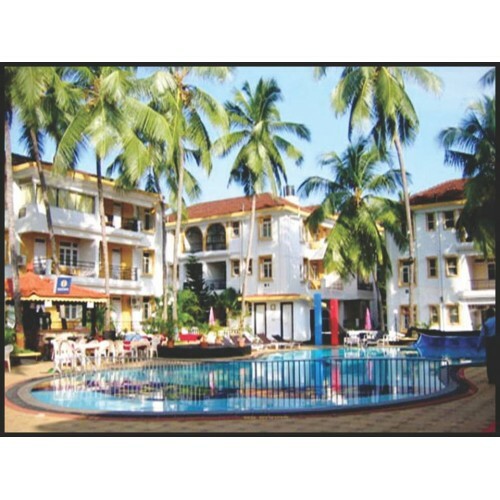 Visit Calangute beach. Enjoy One Hour Cruise on the Mandovi river. Visit the lovely Miramar Beach. & Famous temples like Shanta Durga & Mangeshi Temple and the most two famous churches - Basilica of Bom Jesus and Lady of Immaculate Conception.